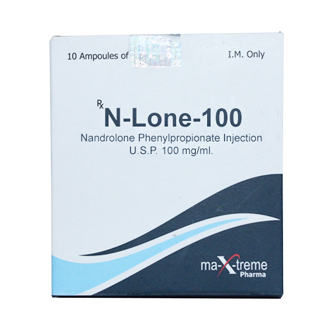 N-Lone-100 Maxtreme (NPP) is the lesser known and less popular phenylpropionate ester version of nandrolone. First off its important to understand the difference between what we know as ‘deca’ and what we know as “NPP”. To put it in simple terms the difference is simply the ester. 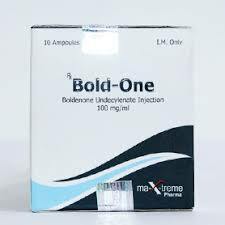 N-Lone-100 Maxtremehas the shorter ester while deca durabolin version of nandrolone has the longer ‘deca’ ester. Many lifters have no clue they can use the compound they love so much in a shorter ester. 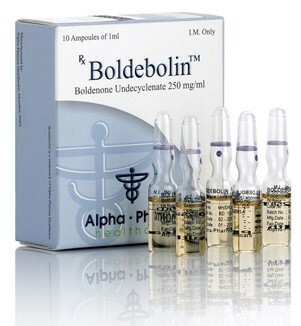 The only disadvantage would be the amount of injections, the shorter ester would have to be injected every other day or every 3 days at the most, while the long ‘deca’ ester can be injected once or twice a week. However the advantages are there which I will discuss as we go along. 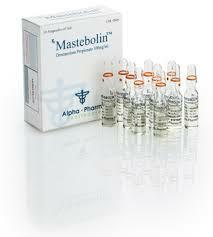 Another slight disadvantage with N-Lone-100 Maxtremeis some users will say the injections can be more painful then the much smoother deca injection. However I can assure you it is nothing as bad as prop.